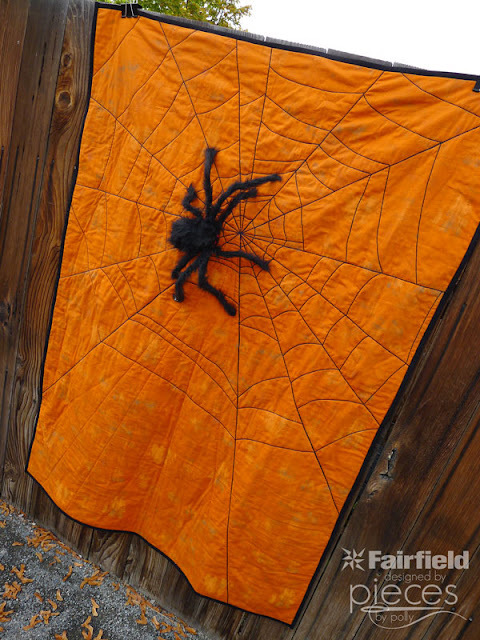 I know there's not time until Halloween, but I just couldn't resist squeezing in one more Halloween quilt. 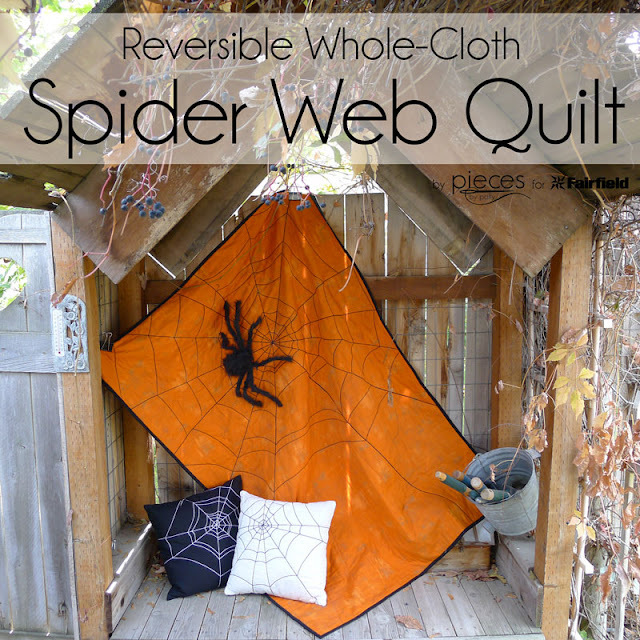 I loved my Spider Web Pillows so much that I just HAD to try making a quilt. 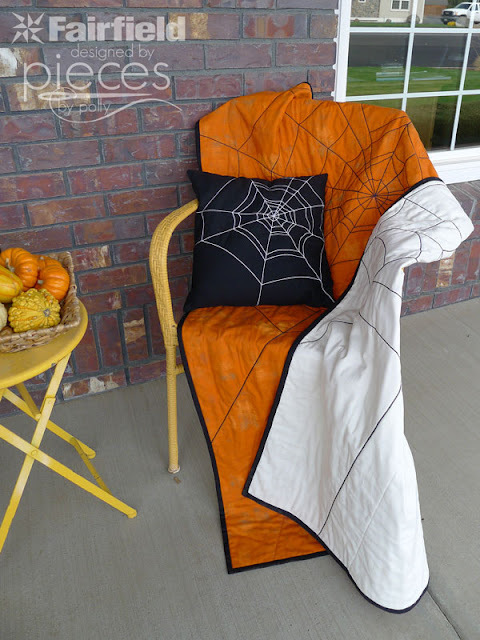 Plus we needed a little more orange in the living room. 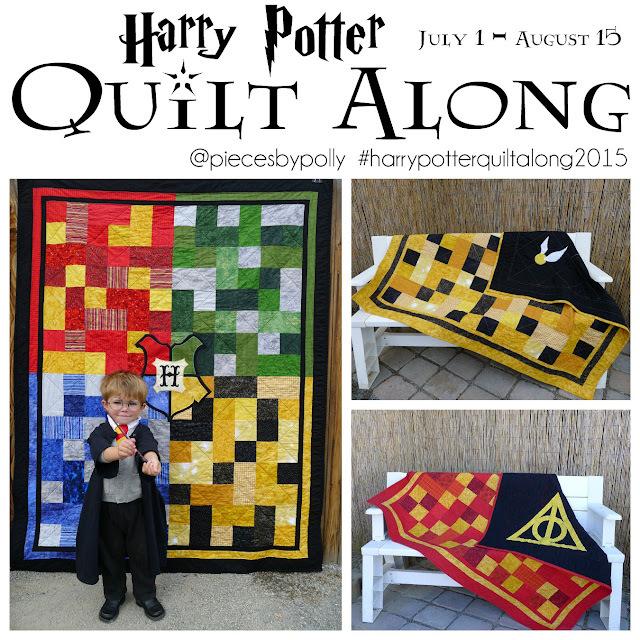 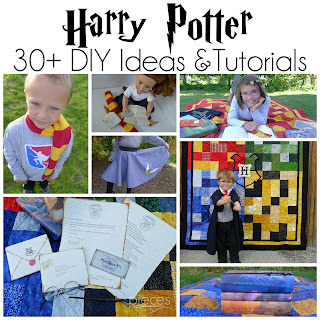 And I have to say that I especially love how the quilt looks when Aragog is inhabiting the web. 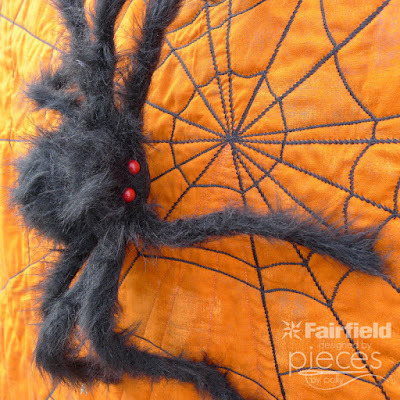 You can get the full details for how to make the Reversible Spider Web Quilt on the Fairfield Website.